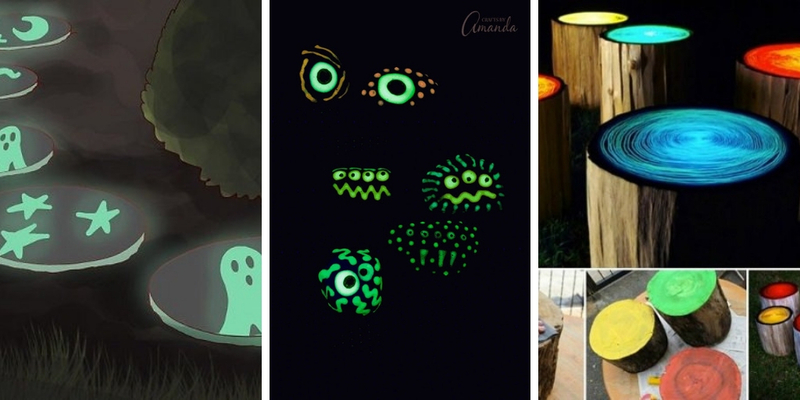 There are a lot of decorative ideas for gardens but not all of them show you how to make gardens glow in the dark. 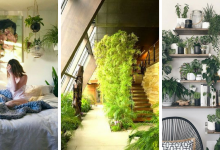 In this article, we will give 16 magical decorative ideas for gardens to glow in the dark that will take your breath away. You will definitely love them. Go ahead scroll down and take a look. 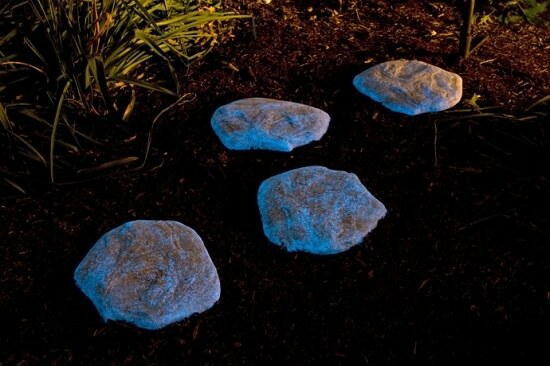 Lights are expensive and instead of lighting up your walkaway with electrical lights, use these glowing rocks. 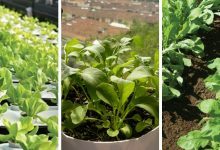 They are beautiful, unbreakable and they will definitely make your garden glow at night. Here you will learn how to do it. 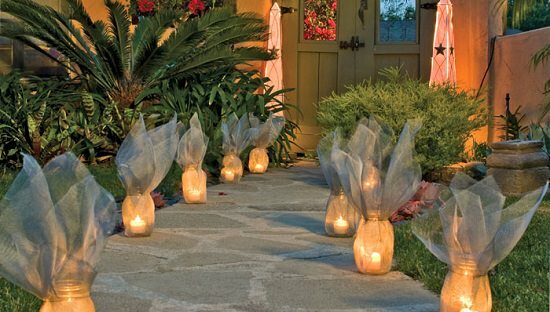 Light pods are widely used as a Halloween decoration but they also make terrific decorations for gardens. They will make your garden festive and bright. Besides, they are easy to make. 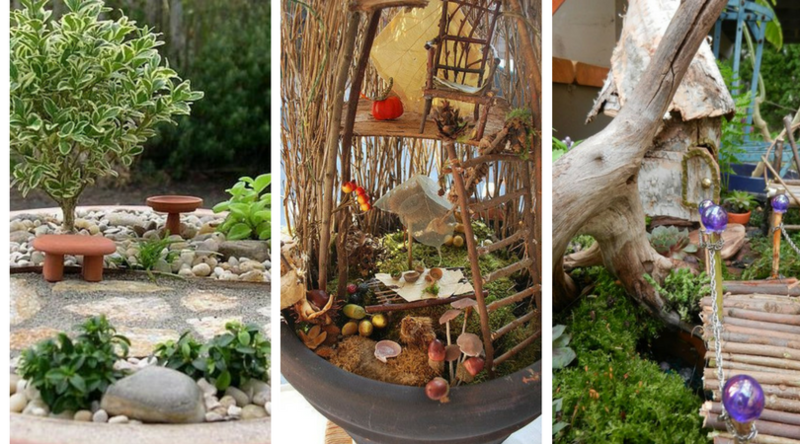 This is one of the most creative decorative ideas for gardens. 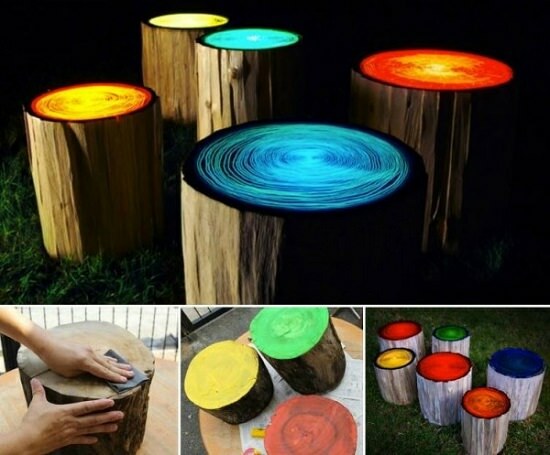 You can transform wood logs or plastic stools into glowing decorative items using glowing paint. You can find more information about this creative idea at wikihow. 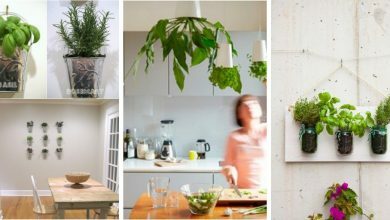 You can transform a clay pot, plastic pot or woven basket into a wonderful lighting feature that will beautifully decorate your outdoor space easily if you apply these instructions. This is one of the most romantic decorative ideas for gardens. 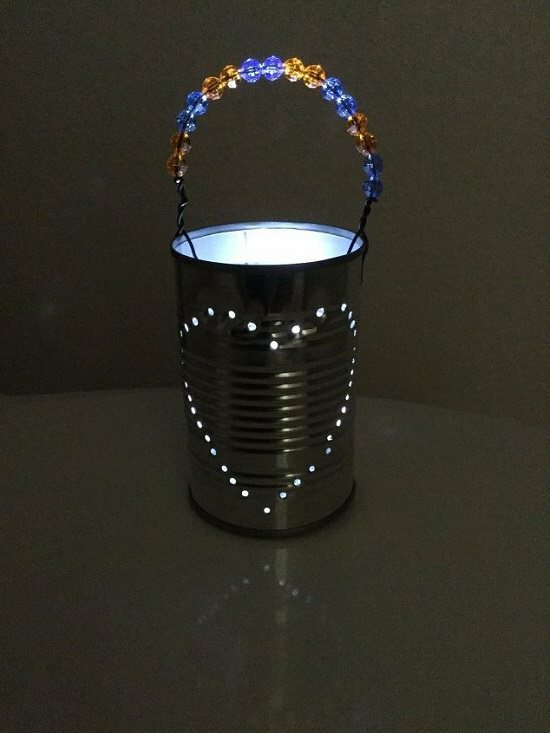 Transforming a metal can into a romantic ornamental item is easy as long as you follow these instructions. 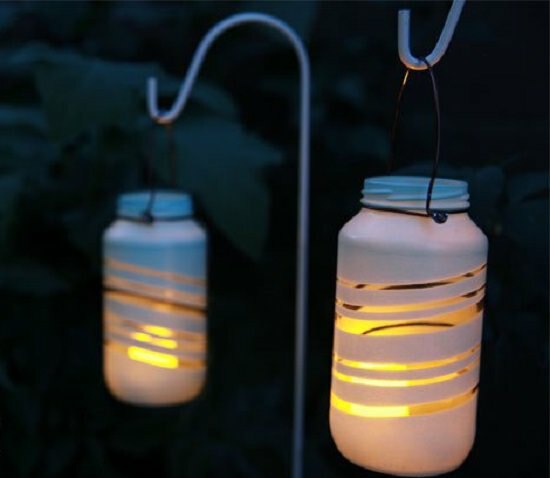 These spare glass jars make fabulous garden lights. 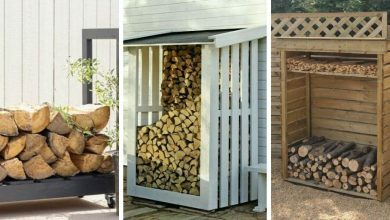 This amazing DIY project will save you much money. 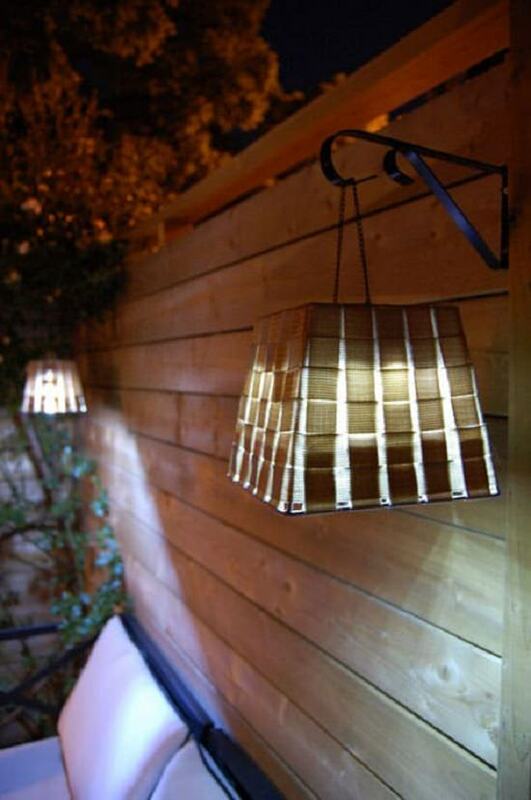 Garden lights are expensive but these lights are free and they look astonishing. Learn how to make them here. 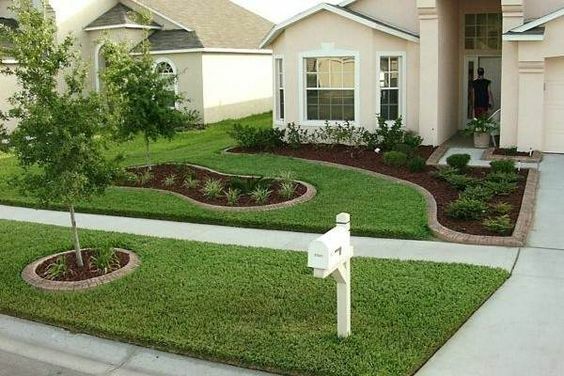 This is one of the easiest decorative ideas for gardens. 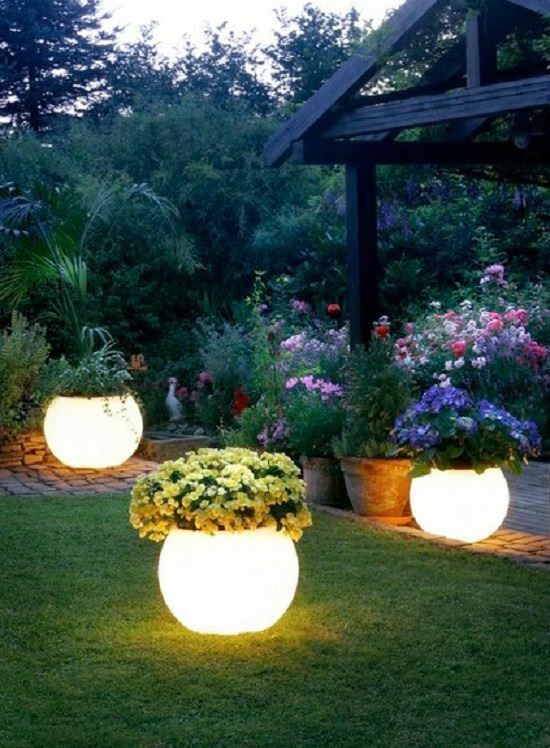 You can have these lights in your garden in less than 10 minutes. You can make these wonderful orbs using just a pair of old glass shades and string lights. 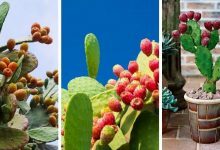 They are perfect for both indoor and outdoor decorations. Here you will more details about this project. If you grow your plants in illuminated planters such as the one in the picture, you will have a glowing garden. 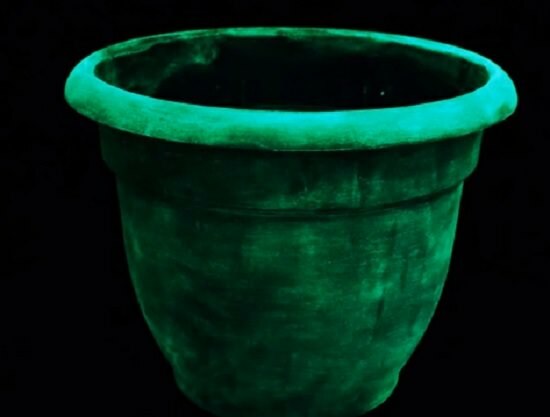 You can transform any kind of planter into illuminated planters using glow in the dark paints. This project takes only a few minutes. Find more about it here. You can light up pathways and walkways using these rope lights. We found this fabulous idea here. 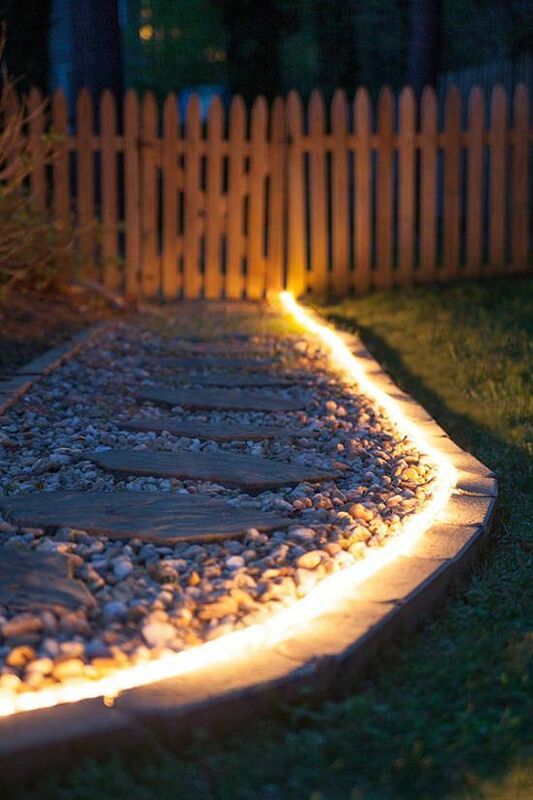 Light up your dark pathway inexpensively using these astonishing stepping stones. 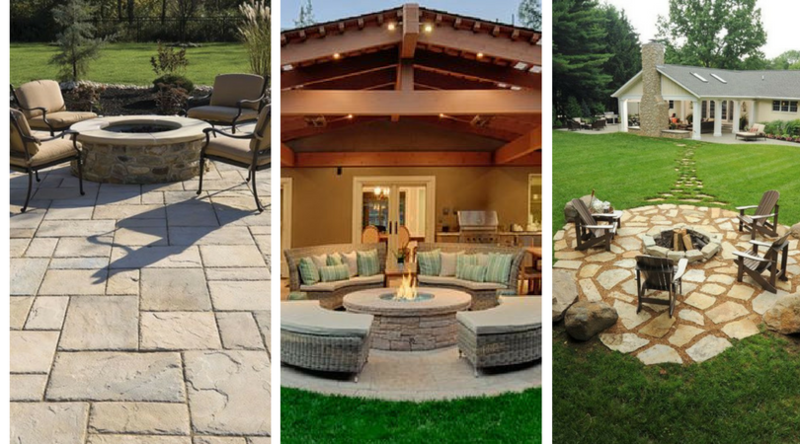 These stepping stones are budget-friendly and effective. Find more details about this idea here. 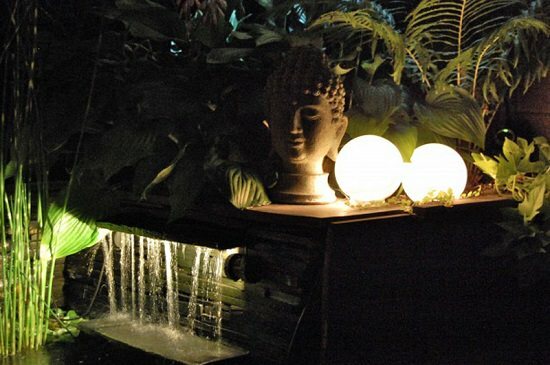 These illuminated planters will make your garden look majestic in the dar. 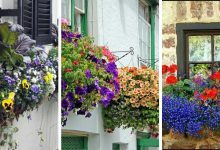 Besides, these planters look beautiful also at daylight. 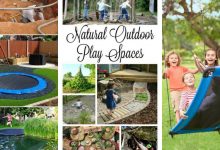 They will add chicness to your garden. You can see more about this idea here. 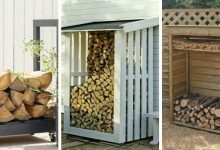 This is one of the simplest decorative ideas for gardens. 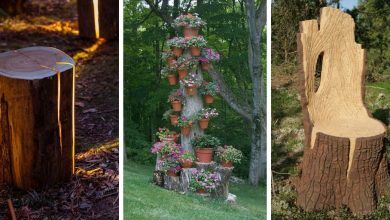 This simple idea will make your garden magical. 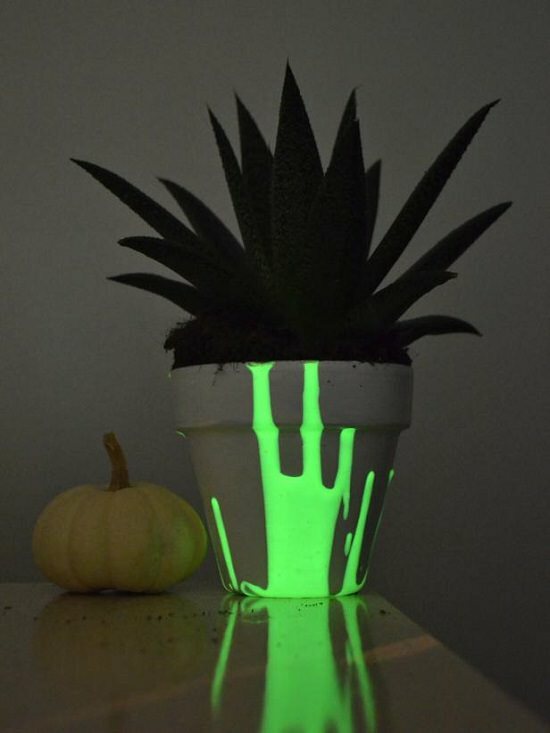 It consists of growing your plants in glowing planters. Learn how to make glowing planters here. 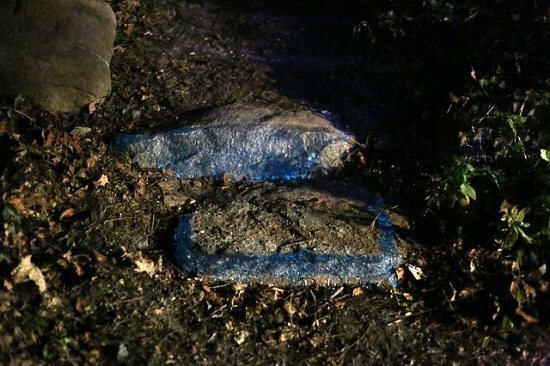 These glowing rocks are fascinating. They are terrifying and cute and the same times. 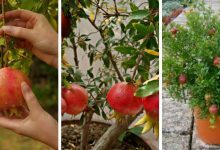 They will definitely make an excellent addition to your garden. Learn how to create them here. 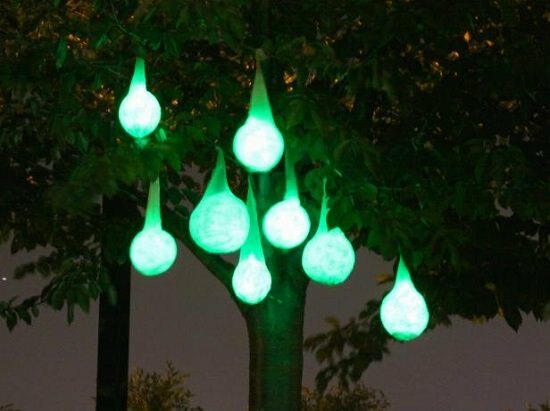 This is another fabulous idea to decorate your garden and make it glow. 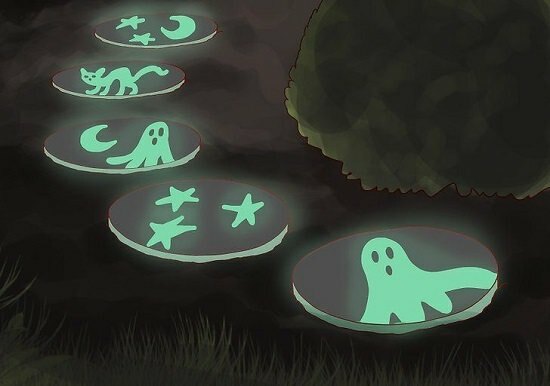 These ghostly stepping stones are terrific and you can learn how to make them at wiki how. This is one of the most artistic decorative ideas for gardens. 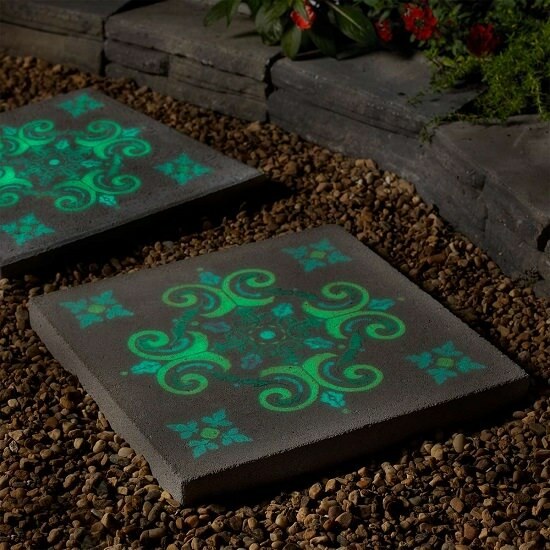 These artistic stepping stones are beautiful, they will decorate your garden day and night. 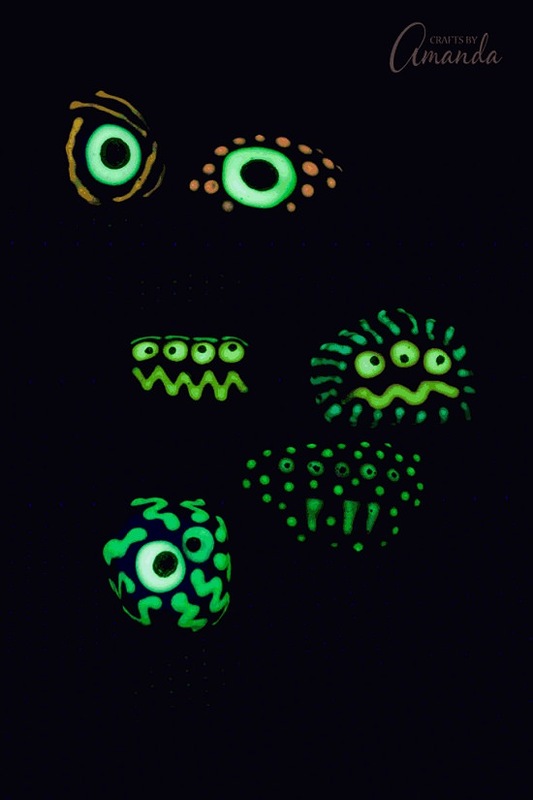 Besides, they also glow in the dark due to the stencil paint. The tutorial for this great DIY project is available here. These are the best decorative ideas for gardens to glow. All these ideas are DIY projects. They are quite easy and cost-effective. 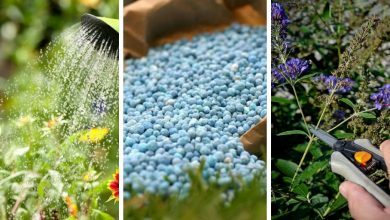 Try them and they will definitely make your garden stunningly beautiful.